Hurricane Preparation: Are You Ready? - Aegis Business Technologies, Inc.
As of the 8 AM AST Advisory from the National Hurricane Center’s Tuesday, September 11, 2018 forecast, Hurricane Florence is a Category 4 Hurricane with maximum sustained winds of 130 MPH. Though the storm is not likely to affect the Big Bend area, it can serve as a reminder to make sure your business and your technology are prepared for a major storm. Below are some examples of what you can do. Where is you server room/communications closet? Many parts of the Big Bend area are prone to flooding. You would be surprised at how many businesses keep their servers/network equipment on the floor. Elevate items off of the ground, or consider purchasing a rack mount or shelf. 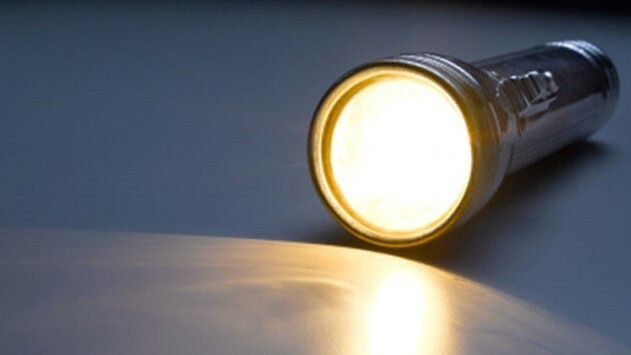 What would happen if your business suddenly lost power? In the event of a power loss, your equipment could be damaged or data could be lost if not shut down properly. First, understand that surge protectors might be old. Consider purchasing a Smart Battery Backup (lasts about 2-3 years). These devices are like mini-generators that continue to power your network devices when the power goes out, giving you time to shut them down properly. Will you have a way to communicate to your employees and customers after a storm hits? In the event of a bad storm how will you let your staff know that you are closing/adjusting hours of operation? How will you get in touch with your clients? If power is lost, or phone lines are down, are great solution is Cloud email, which will allow you to send/receive email from any device connected to the internet. Another tip is to forward business calls to a cell phone. 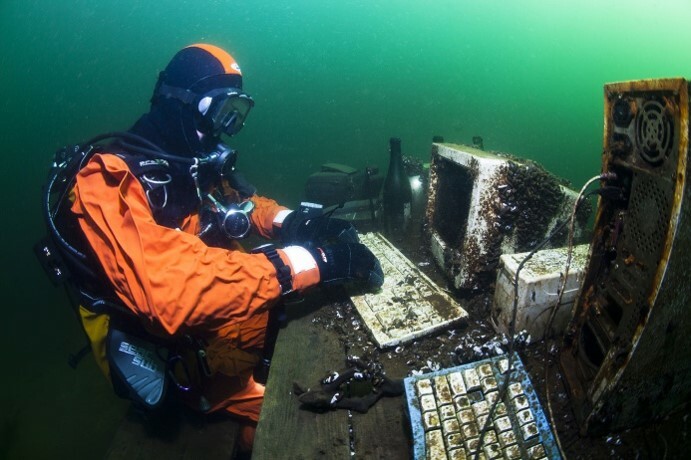 If your onsite storage devices were destroyed, how would you recover? Cloud backups are like an insurance policy for your business in the event of a disaster. By storing backups in the cloud, you will be able to access files, folders and other data while you rebuild your environment and replace damaged equipment. Click below to learn about SoZo Backup Technology, which is an Aegis Cloud Backup Solution.